TANZANIA has suspended broadcasting of family planning advertisements by a U.S.-funded project. This comes a fortnight after President John Magufuli said family planning was for those “too lazy to take care of their children”. A letter written by a senior official in the ministry covering health and gender issues asked the head of FHI 360, a U.S.-based non-governmental organisation, to immediately stop airing advertisements under a project called Tulonge Afya (Let’s speak health). On September 9, Magufuli expressed his doubts about family planning. “If you cannot work then opt for family planning but if you can work hard why family planning?” he said. 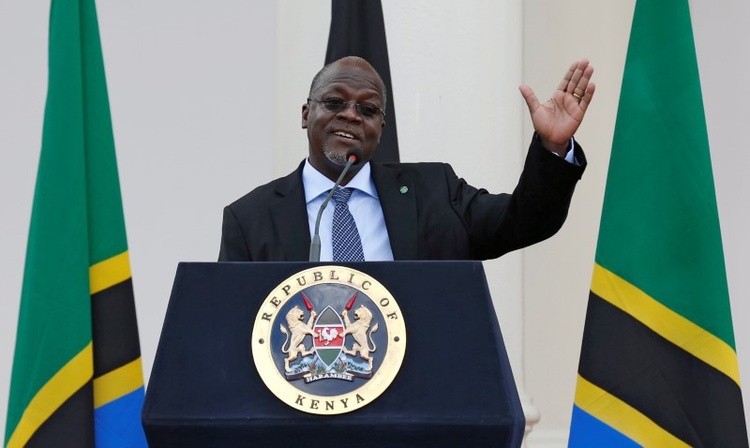 Magufuli has introduced anti-corruption measures and tough economic reforms since taking office in November 2015, including cuts to government spending and overhauling the fiscal and regulatory regime of the mining sector in Africa’s fourth-largest gold producer.